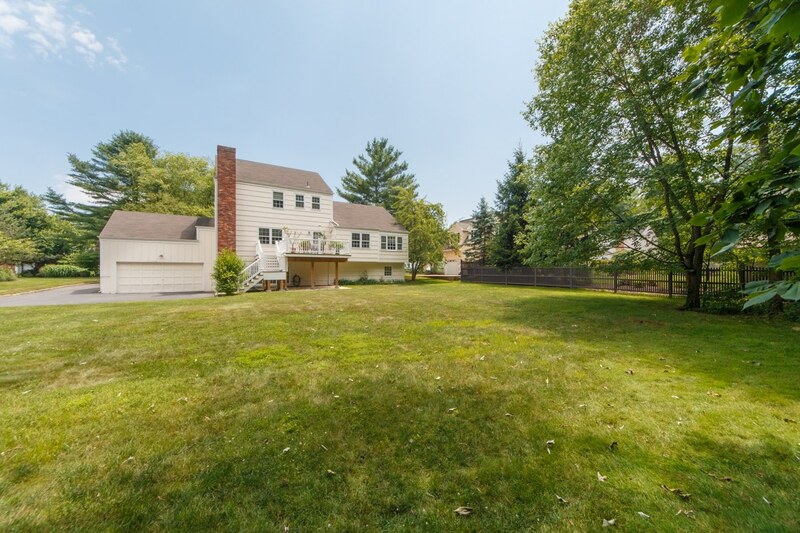 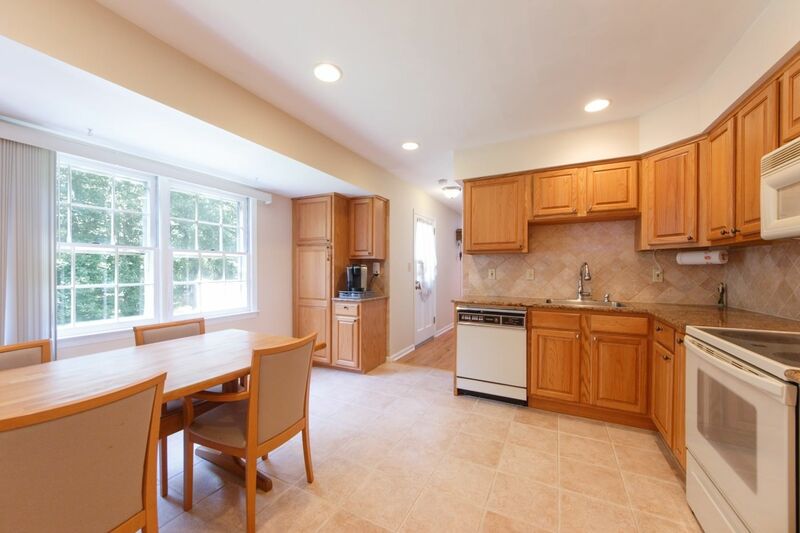 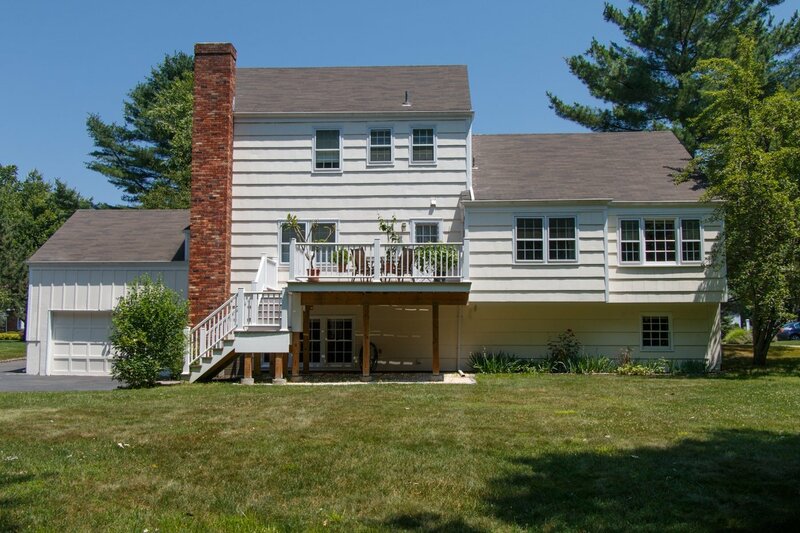 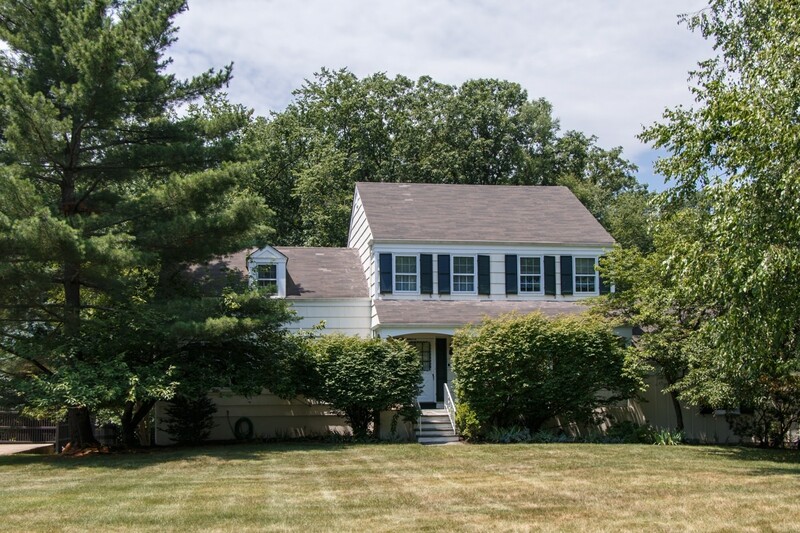 Situated in a picturesque neighborhood in the Wickham Woods section of Chatham and blocks to schools, this move-in ready Colonial has been maintained by its current homeowners with love and care, both inside and out. 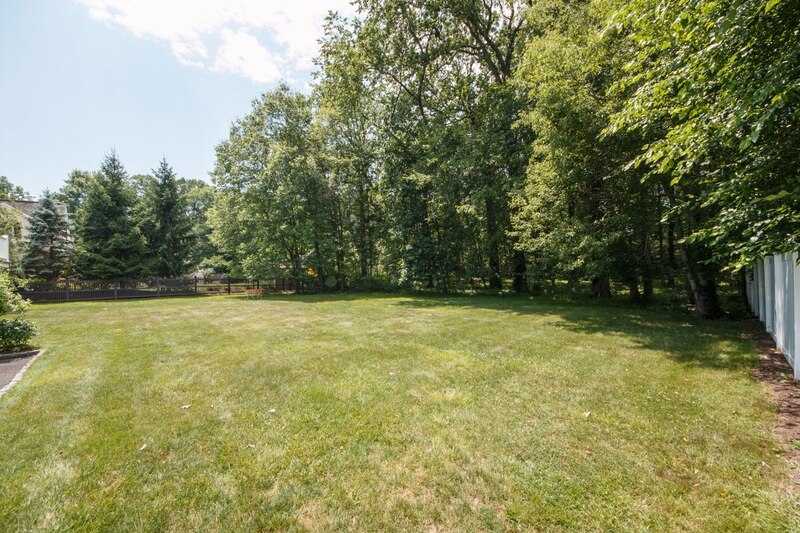 Sitting on a little less than half an acre of land with manicured trees and shrubs, the driveway guides you to the front door and into the foyer, where your first glimpse of the open and airy floor plan of well-planned living and entertaining spaces comes into view. 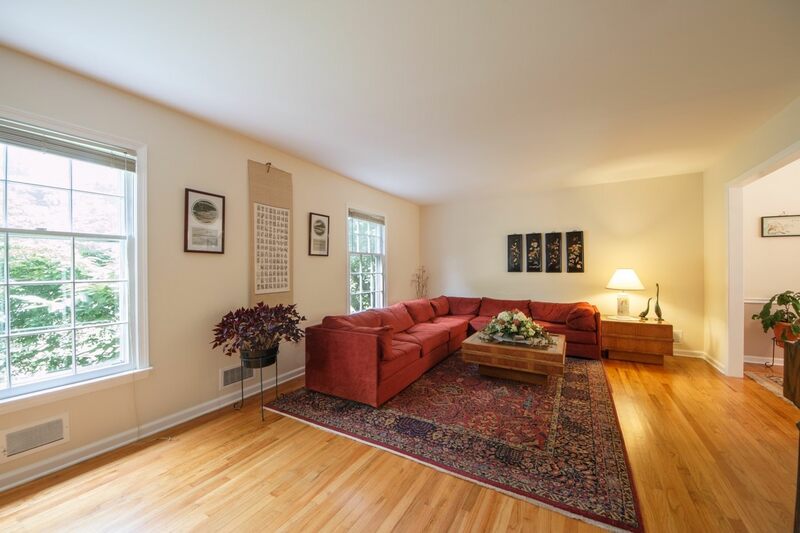 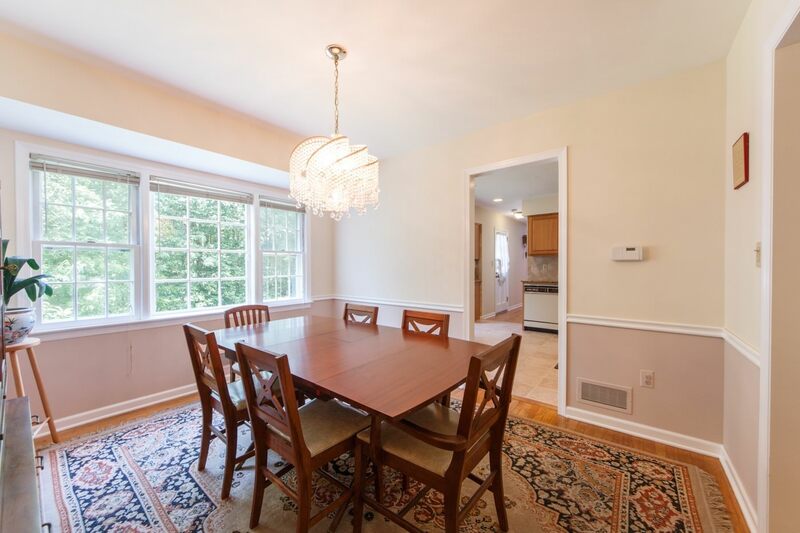 Enjoy entertaining in the formal living room and dining room with hardwood floors. 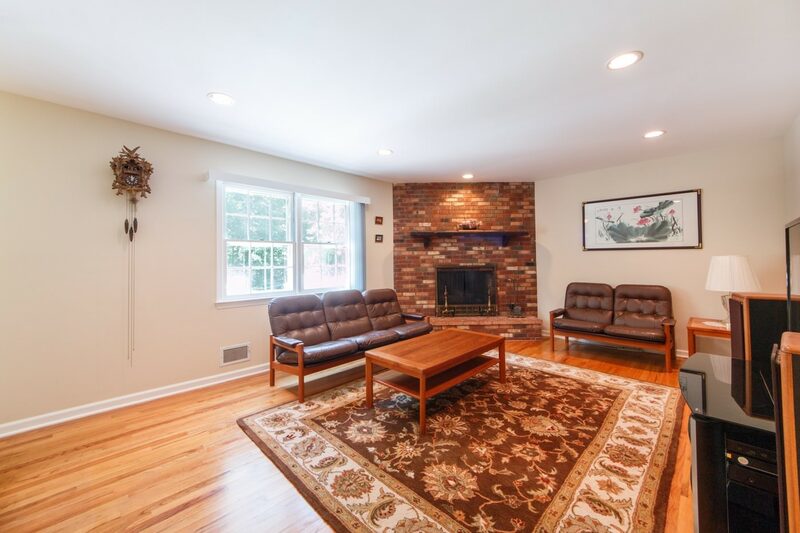 The spacious family room features wood fireplace with brick surround, and with access to the kitchen- it is sure to be a popular spot. 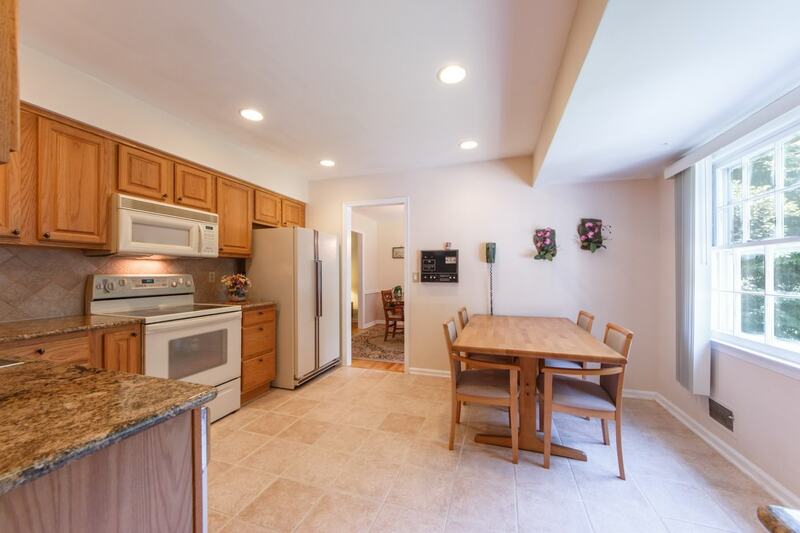 The centrally located eat-in kitchen with abundant counter space allows you take on all your cooking endeavors from quick on the go meals to holiday feasts. 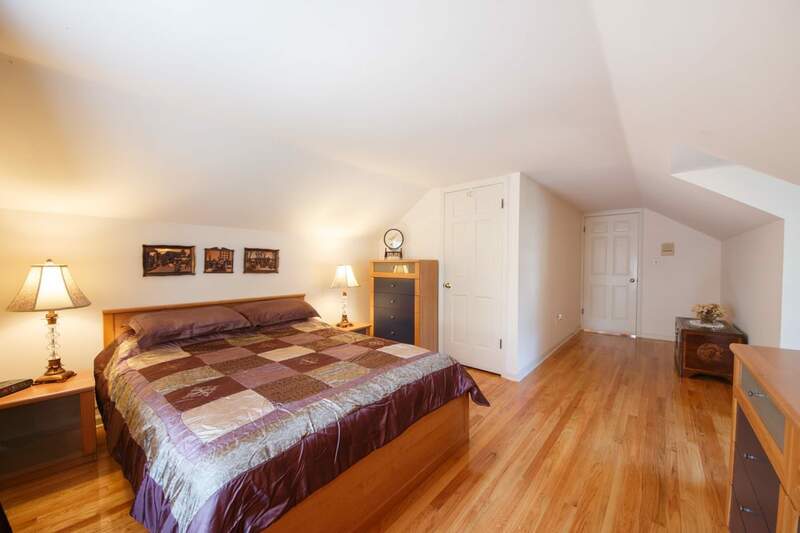 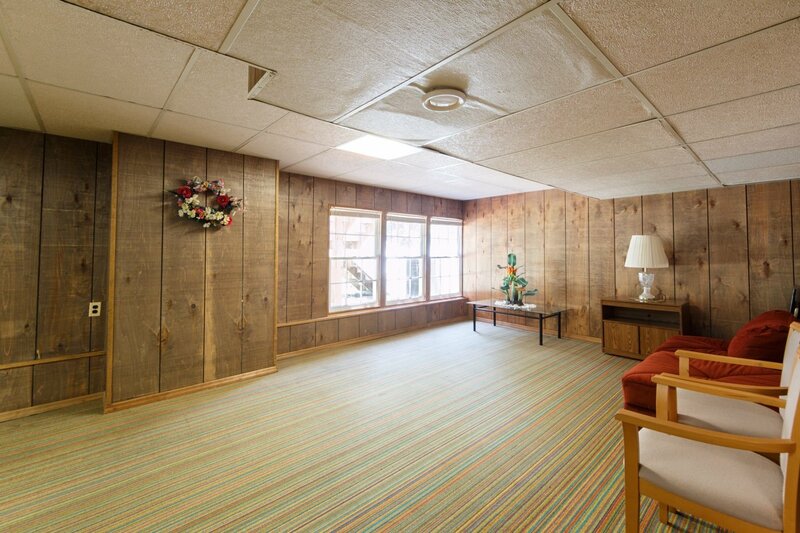 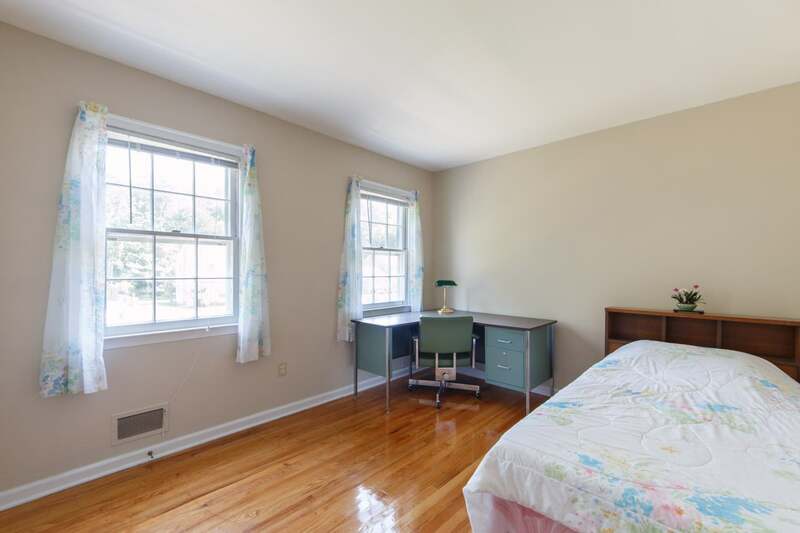 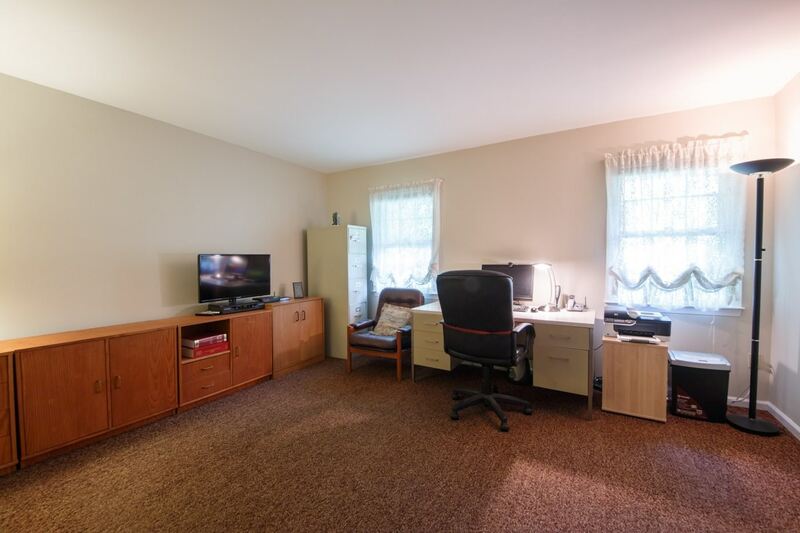 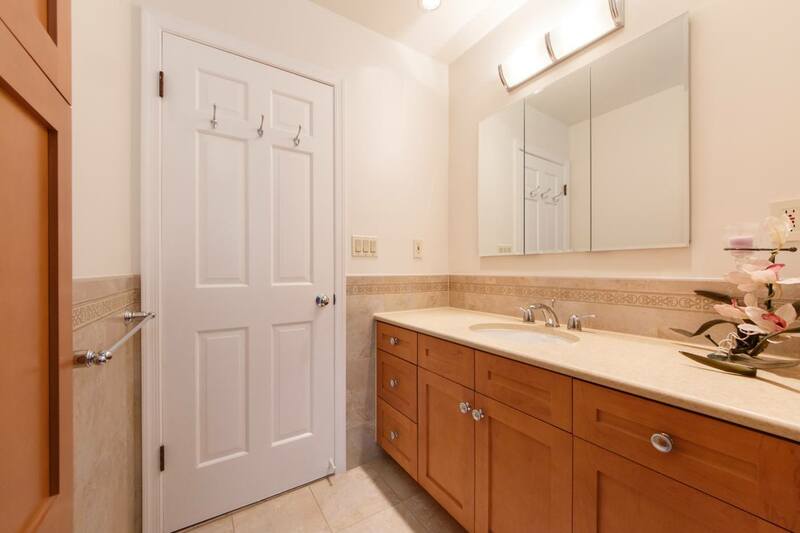 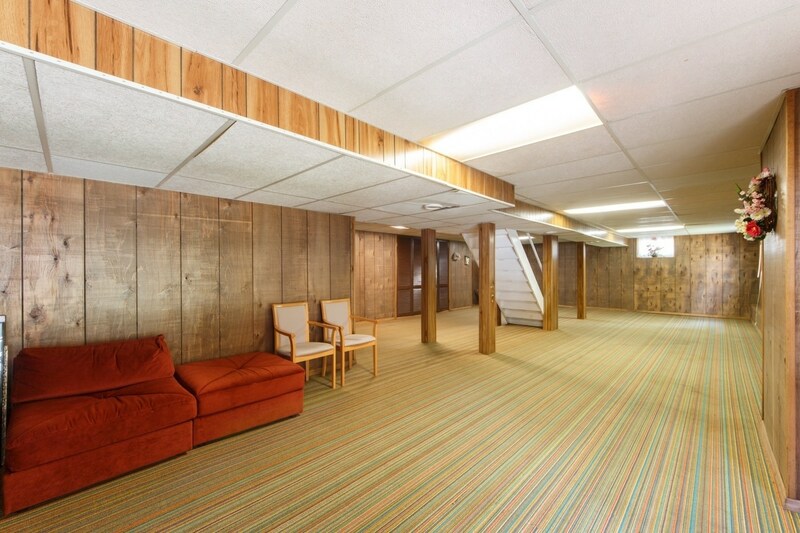 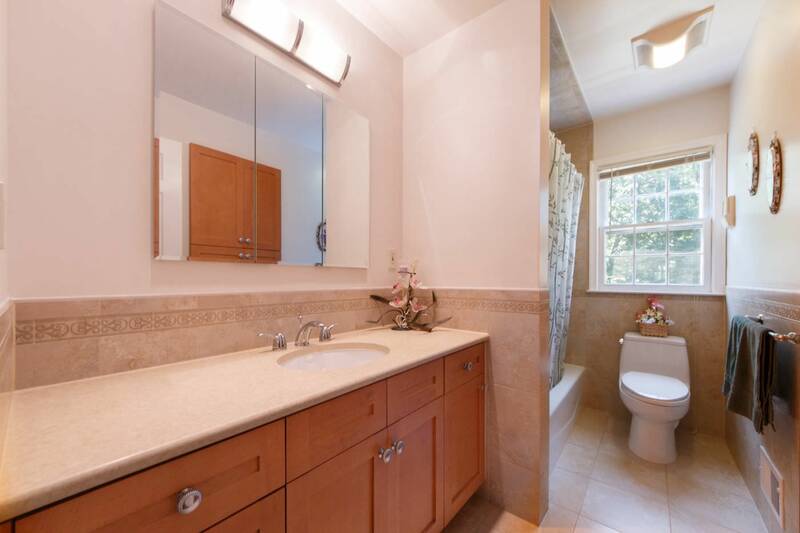 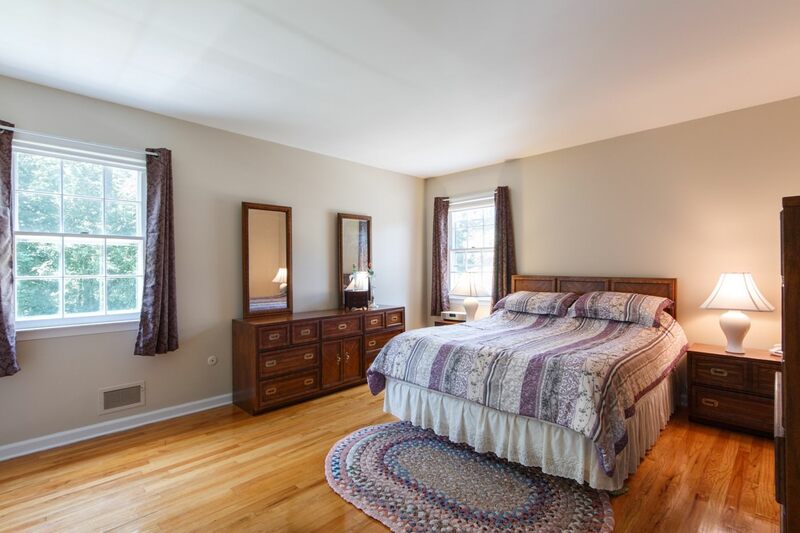 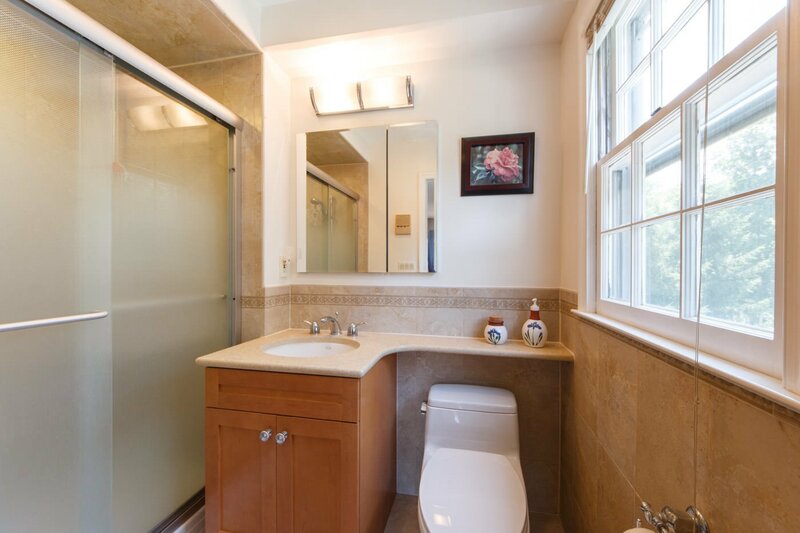 Located just down the hall is a bedroom for overnight guests and family alike, powder room and laundry area. 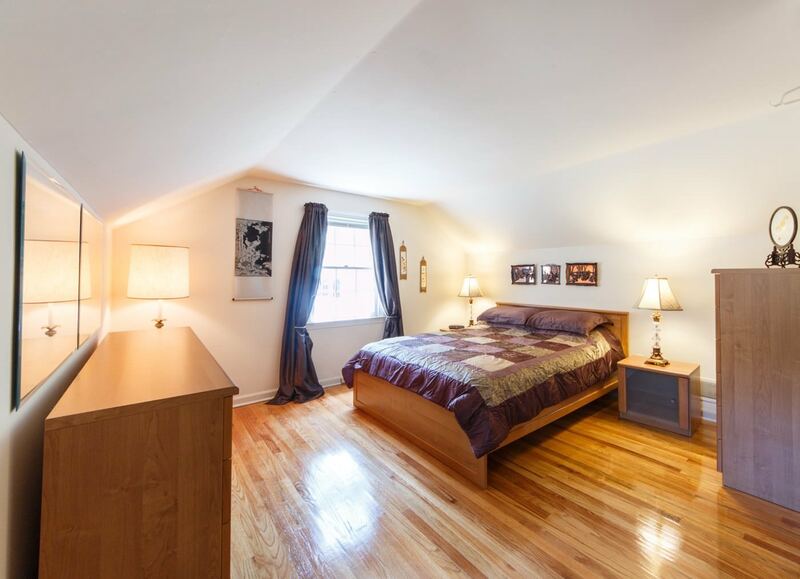 On the second level, four bedrooms and two full baths assure a restful night’s sleep for all. 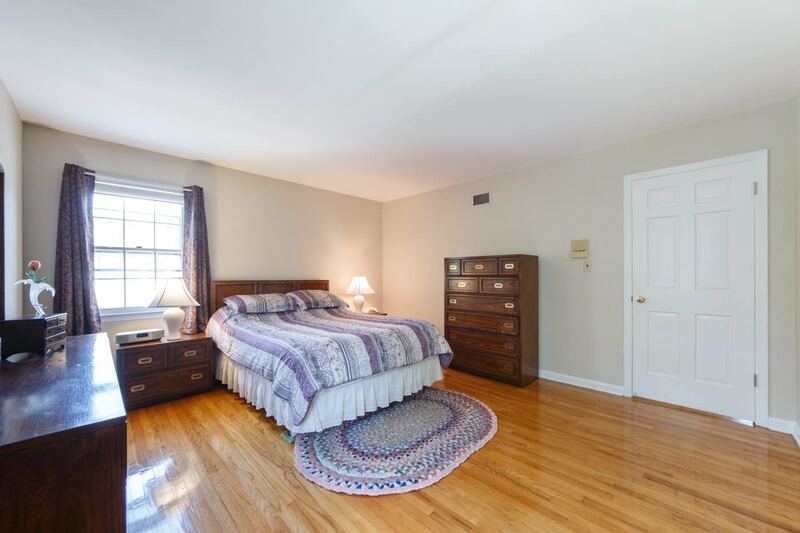 The Master bedroom has hardwood floors and large walk-in closet and the functional master bathroom features tile floor and stall shower. 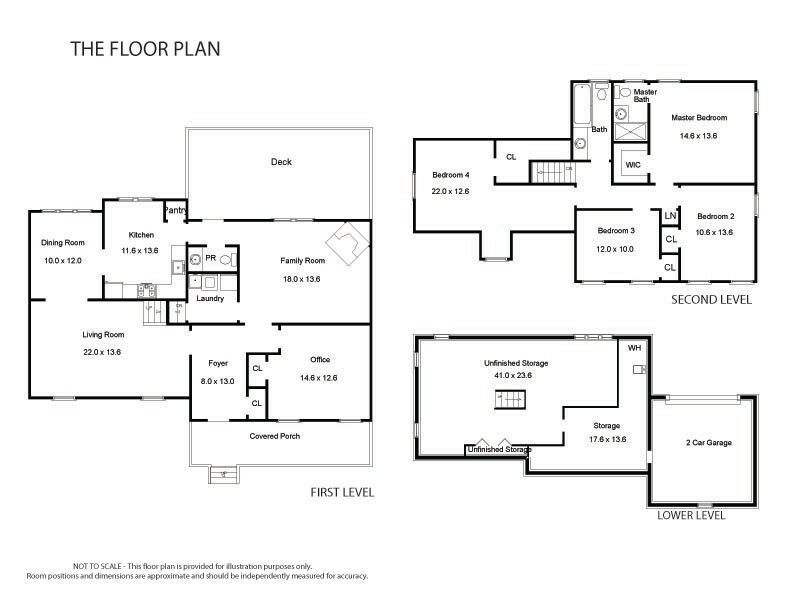 And there’s more….the finished lower level includes a spacious recreation area, storage room, and access to the two-car garage. 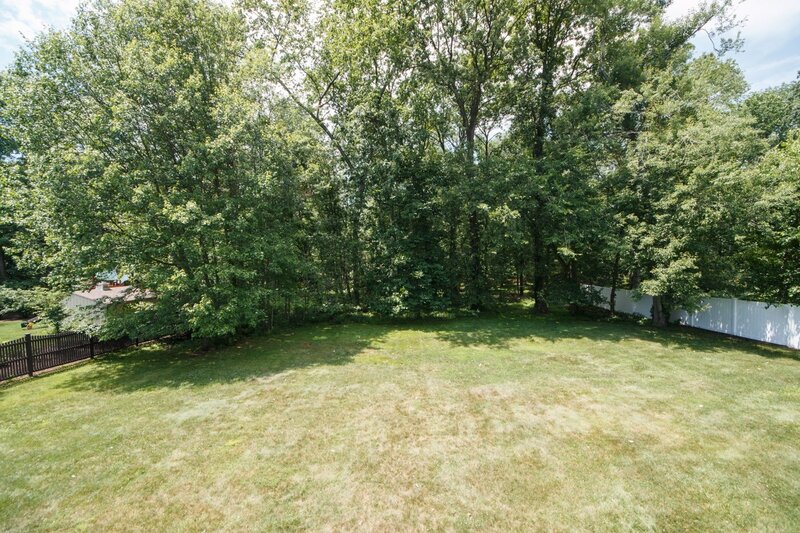 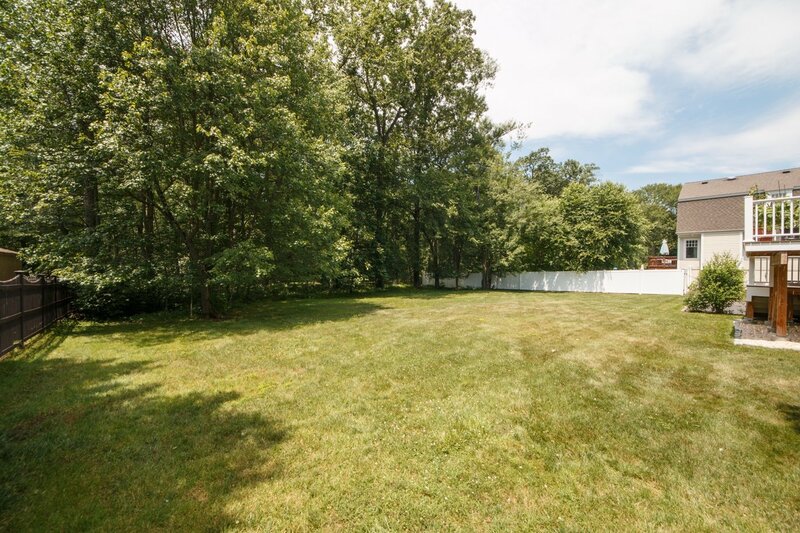 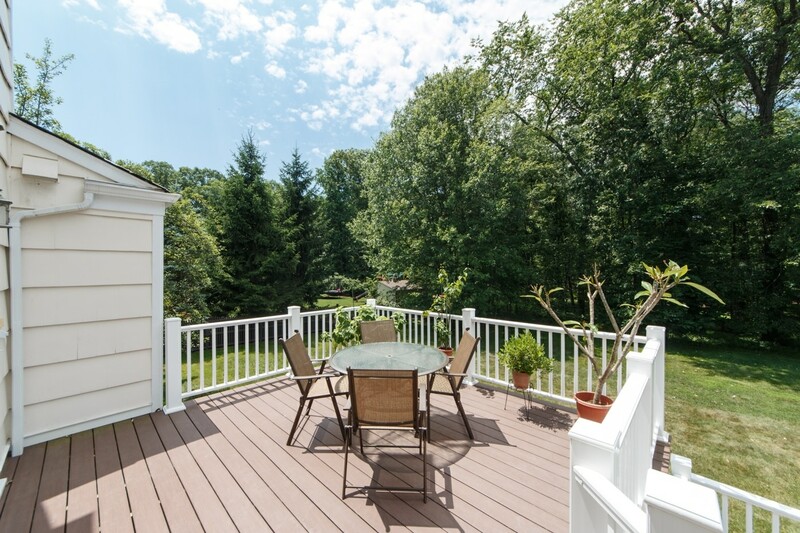 Outside, the rear deck is ready for all your summer barbeques, overlooking the private rear yard. 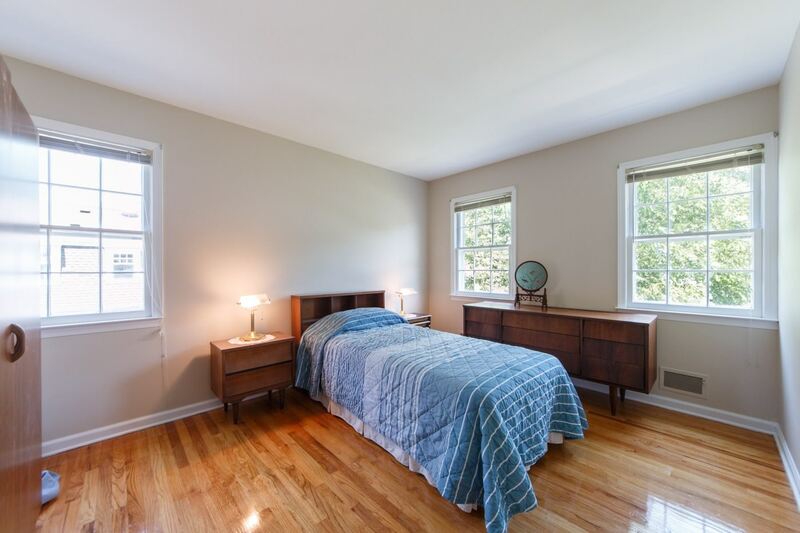 This house has so many options to grow with your changing family, coupled with its sought after location, making 92 Westminster Road a perfect place to call home.